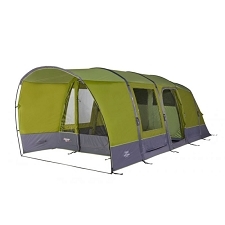 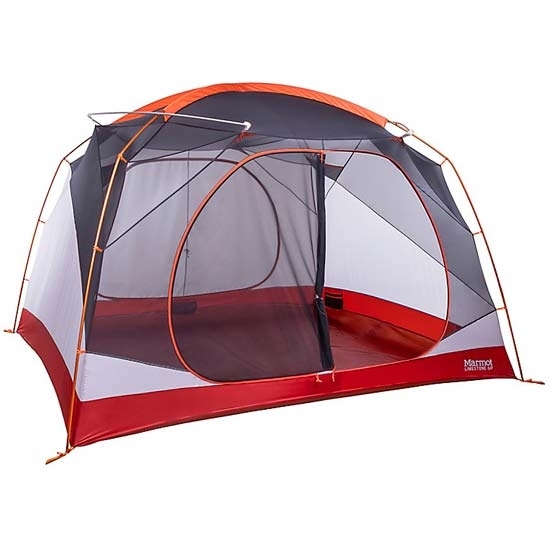 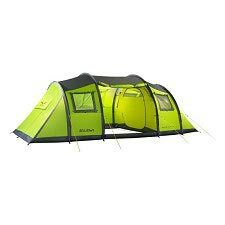 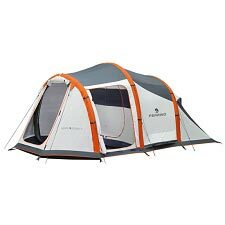 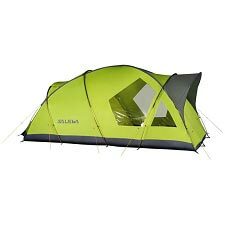 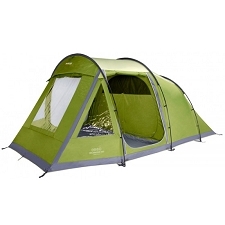 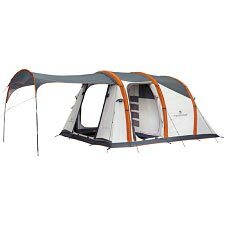 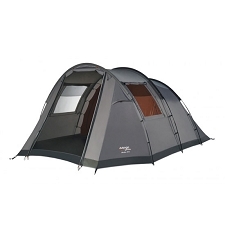 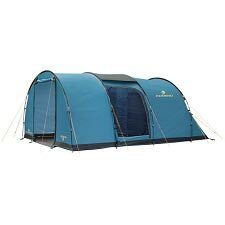 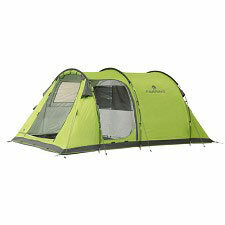 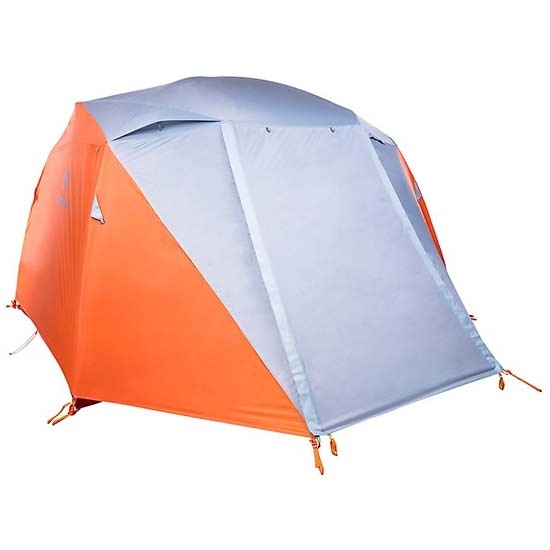 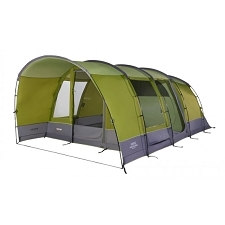 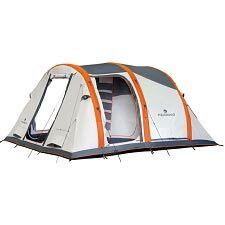 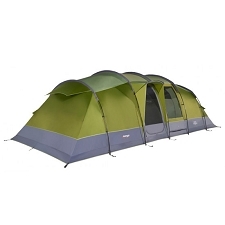 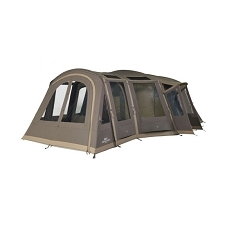 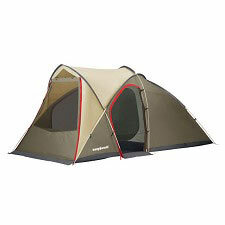 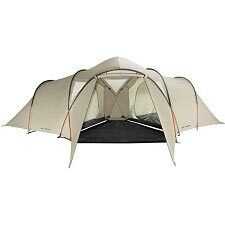 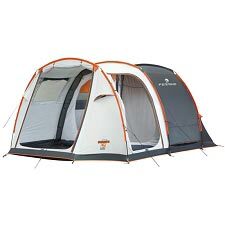 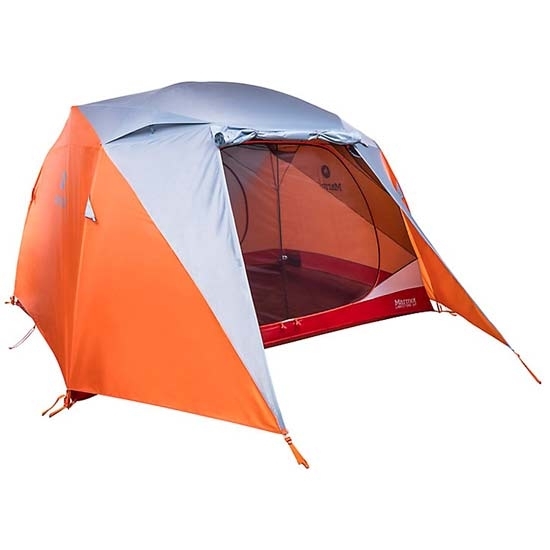 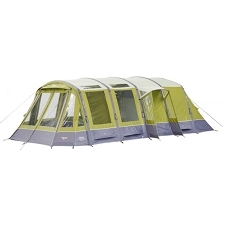 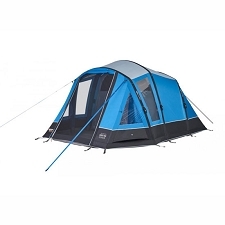 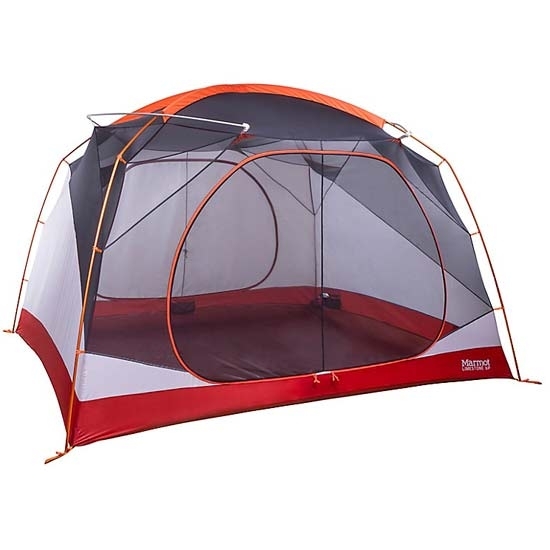 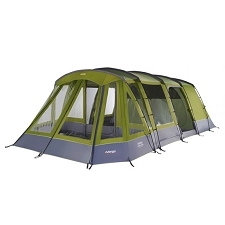 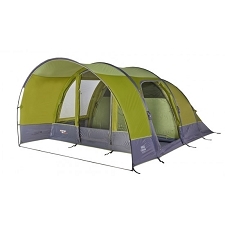 This family tent for six people is quick and easy to pitch. 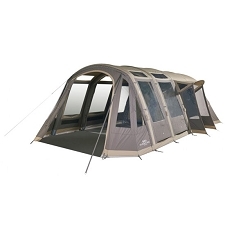 Ideal for growing families on−the−go, this impressive structure sets up in minutes and creates a roomy and inviting space to crash−out after a long day at play. 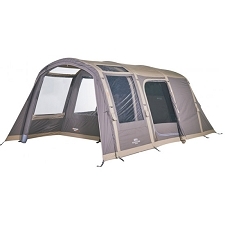 Two generous D−shaped doors prevent juvenile logjams, while handy, removable hanging pockets in the vestibule keep your odds and ends in good order. 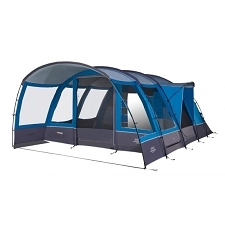 Rugged canopy and floor fabrics hold up to years of use and abuse. 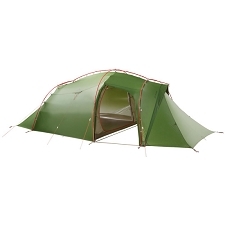 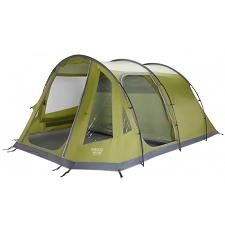 Customer Opinions "Limestone 6P Tent"